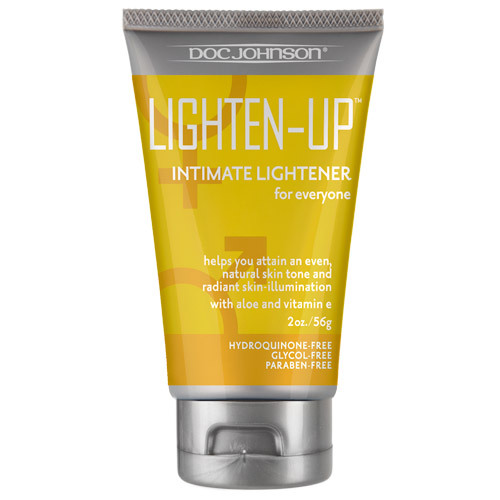 Lighten Up Intimate Lightener SEXLEKSAKER | SEXSHOP: Stora DILDOS, Gratis Frakt! This intimate lightener will help you do just that by providing an even, natural skin tone and radiant skin illumination. LIGHTEN-UP Intimate Lightener is formulated with Aloe and Vitamin E, and is perfect for both men and women alike. Proudly Made in America. 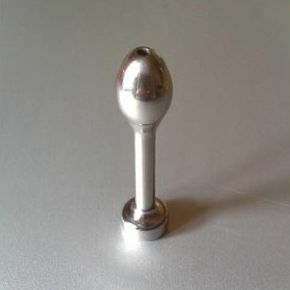 Denna sexleksak inkom i vårt sortiment den fredag 07 april, 2017.